Many people say that every Lego creation is a work of art. In this instance, I have to agree – literally! How well you know your art? 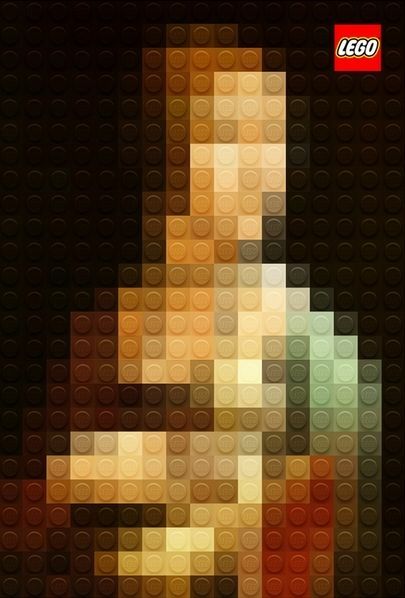 Do these Lego ‘pictures’ look familiar? 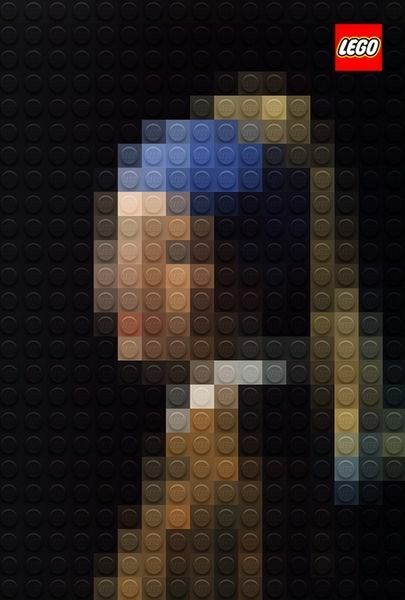 Italian designer Marco Sodano has recreated Da Vinci’s Mona Lisa and Lady with an Ermine and Vermeer’s Girl with a Pearl Earring out of Lego bricks – the colours hint at shapes and details that are instantly recognisable to art lovers and those familiar with these famous masterpieces. Sodano labelled his Lego creations “All the children are authentic artists” – wow, that’s crying out for a Lego ad campaign. 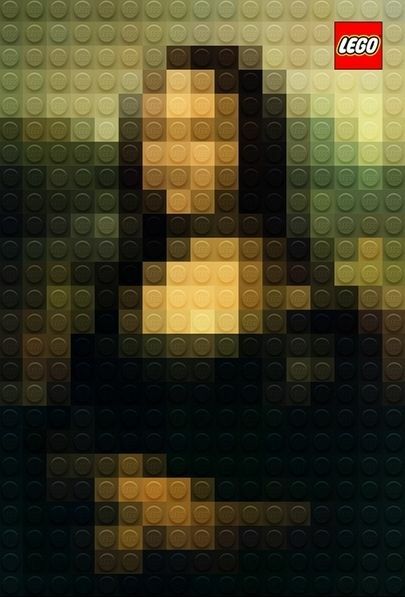 A few years ago we showed you the Lego Photo app, a nifty camera filter that turns your pictures into Lego mosaics, as Sodano has done. Maybe it’s time to start snapping and building some of your own masterpieces? !